CloudBet Dice Games Review – Scam or not? Cloudbet.com is one of the busiest sports betting websites out there today. Not only are they a full-fledged sports book, they also offer online casino games in which you can choose from. They have Table Games, Live Casino and everything that you need and like. But they do not have that much Dice games to choose from. Here are the games that I tried out with them. The easiest way to play on Cloudbet is with Bitcoin and Bcash. You can easily get the digital currency with a Advcash account which also offers a Bitcoin Debit Card. At Cloudbet.com you are said to be able to play craps game in the Table Section of their website. But it’s really weird as I was unable to try this game out with them (I was very excited to try online craps) but I was not given the chance to do so. When I clicked on the game, it just froze and an error message would show up saying that the game was unable to load. I tried it again for another ten times and still got the same answer. If you guys have tried out this game with them, please let us know how it was. 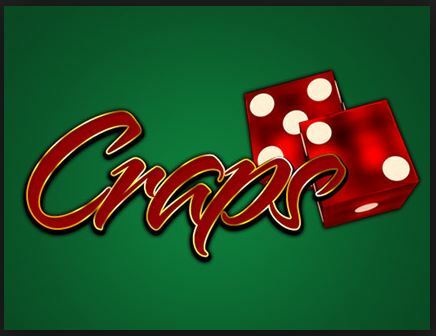 This game is nothing like the old craps game! The graphics and the game design is well off a normal “Dice” game would look like. 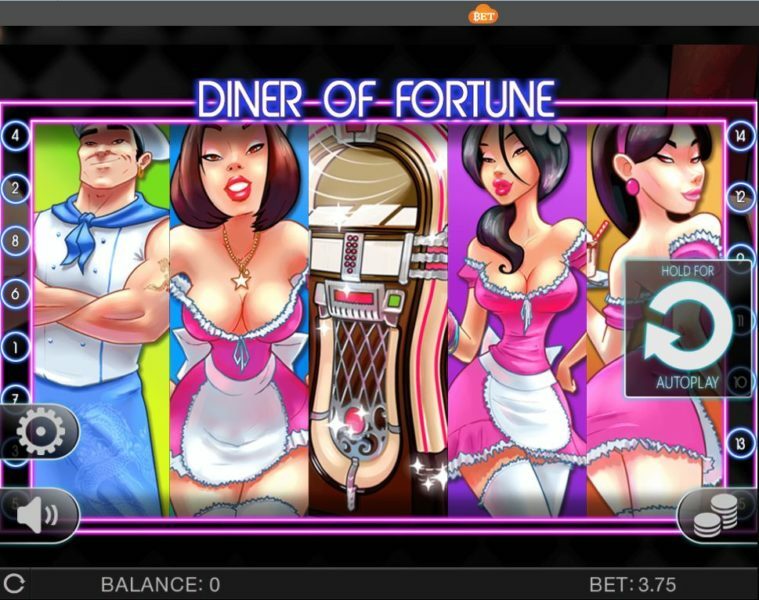 On this game, you need to choose your bet by clicking on the coin tab located on the lower right corner of the game screen. An additional window will pop up and you are able to adjust your bet here. On this tab, you will see your bets per line and how much your total bet would be. You can easily cancel and confirm bets here as well. Once everything is adjusted, just click Okay and you will be sent back to the original game screen. Click on the big arrow that says “HOLD FOR AUTOPLAY” then the game will start. Read more about cloudbet.com here. This game is just like the game that we earlier played above. A line game wherein you need to choose a bet per line that will get formed. 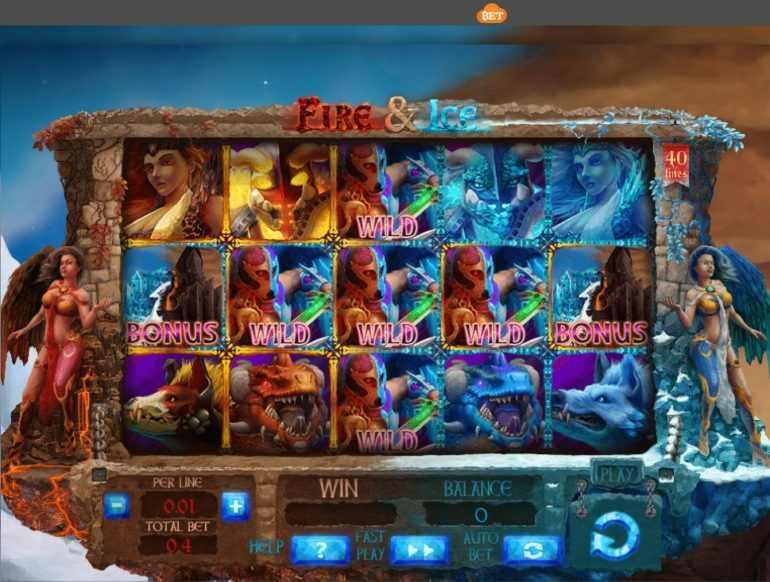 It is really far from the real dice game and it is considered as a slot game to most of you people out there that are reading this now. Though we are unable to try out a game, it looks fun to play with. Not a very good website to play Dice at. They do not have “Real” dice games and the fact that you are unable to play for free makes it even worse. I wouldn’t recommend playing Dice here at Cloudbet.com, unless I have tried a game of Craps myself, which I didn’t.